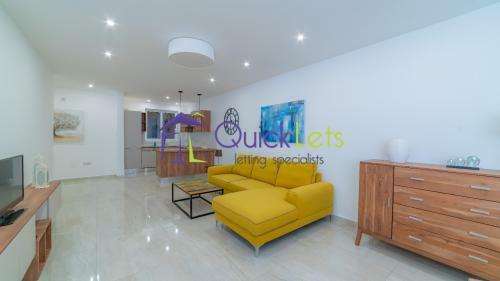 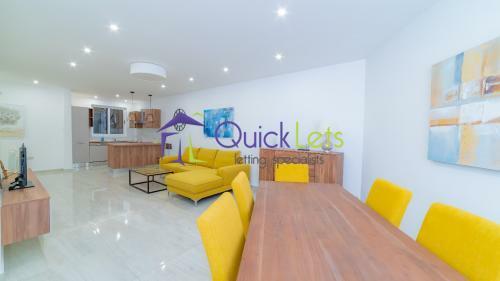 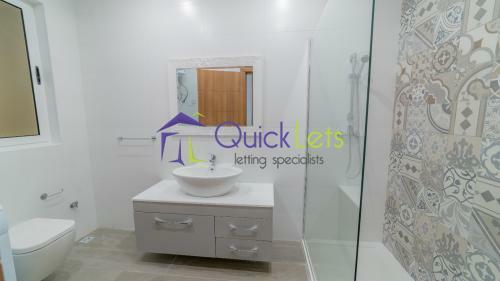 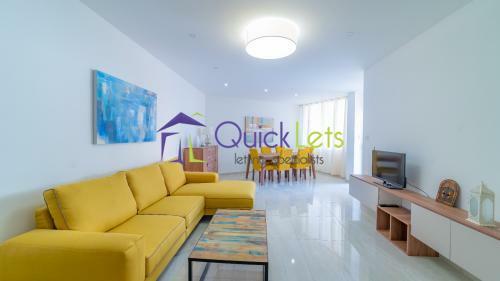 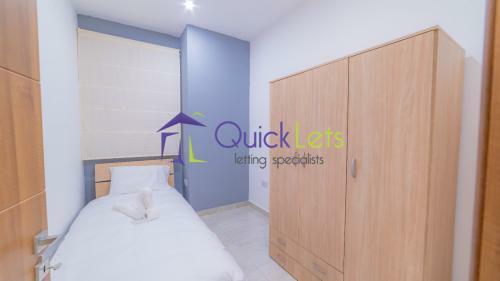 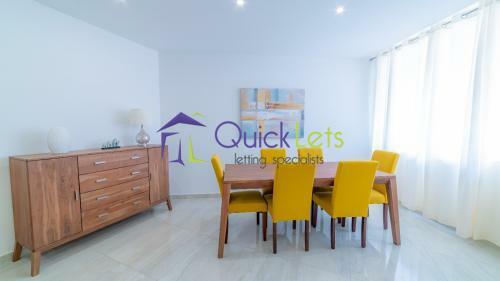 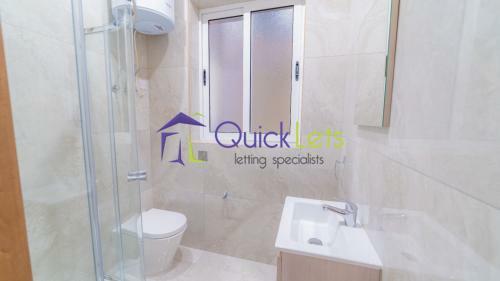 SWIEQI - A single-bed room in a brand new, four-bedroom maisonette is currently availability to let. 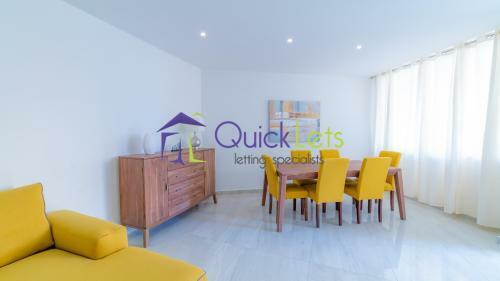 Accommodation features two main bathrooms, a combined kitchen/dining/living area in a spacious open plan layout and a small balcony at the back. 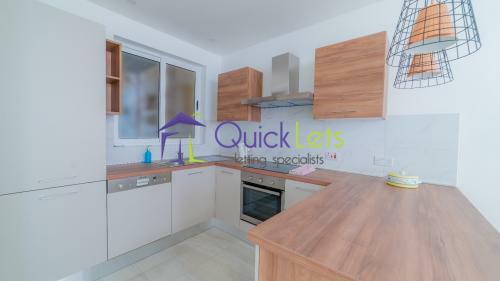 The maisonette is fully-furnished and includes a microwave, washing machine and tumble dryer and LCD TV. 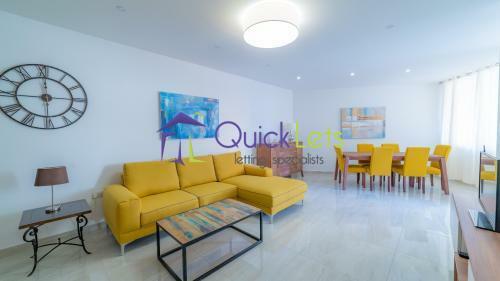 Location is ideal for professionals working or studying in St Julian's and surrounding areas.